I Love all cute things! 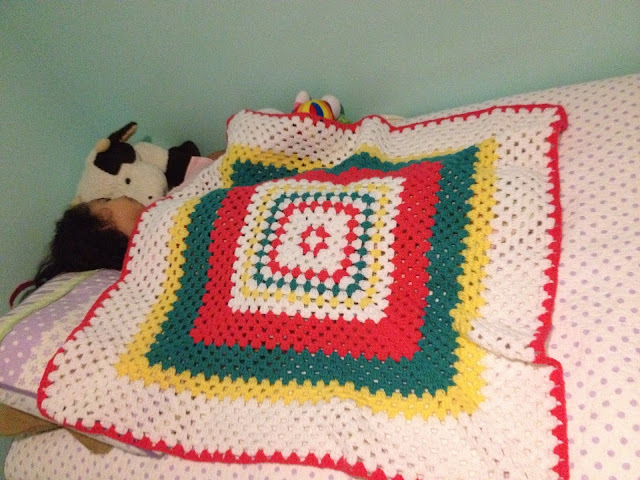 : Giant granny square! I was looking for a granny square pattern, and I found this blog. My name is Emily, I have two beautiful girls and a wonderful husband. I am a Christian I am so blessed to have God in my life. I have been asking my self if I should start a blog. The main reason I didn't want to start, we'll I am not the best writer. I decide I will do the best I can. Now this blog will be about crafts. I have been crocheting for a little under a year and I love it! I will also link other blogs that I like and youtube bloggers. I will be posting pictures of the things that I make. 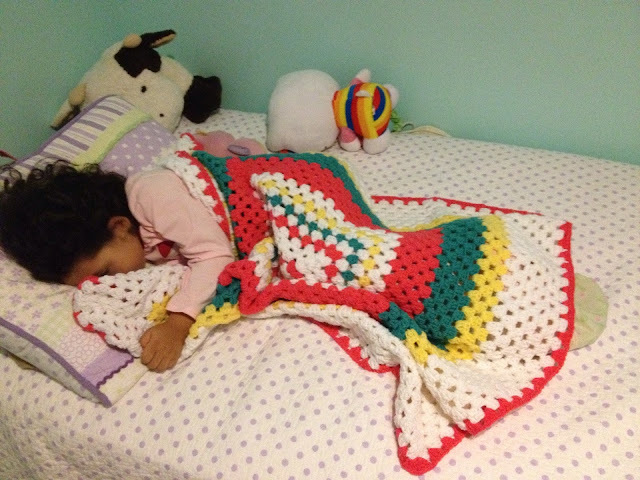 It can be something I crocheted, food, cute crafts, decorations ects.... In the end what I wish to accomplish with my blog is to put a smiley on your face:) thank you for stopping by.